Mid-century modern furniture refuses to fade into the obscurity of the past - just one look at Vincent Chair and it's easy to see why! 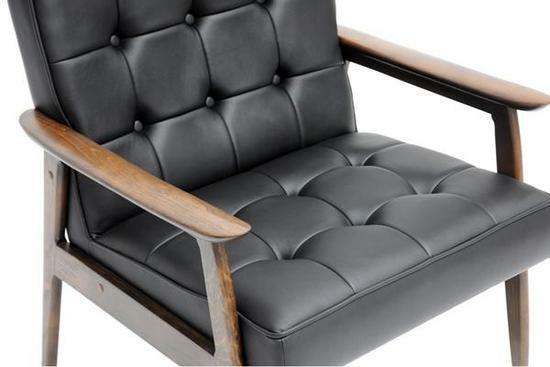 A keen eye will spot the subtle curves of the wooden frame and button tufted detailing on the seat, which both emphasize the detail-oriented focus of mid-century designers. 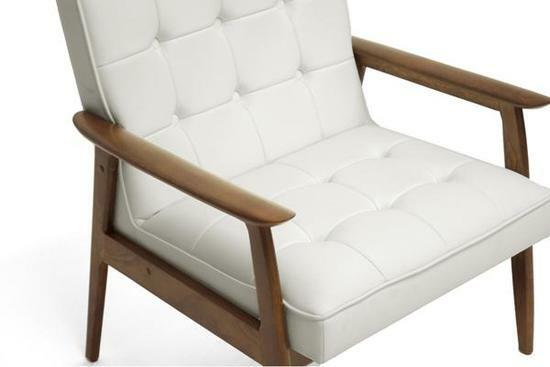 The Vincent club chair has a white or black faux leather seat filled with foam cushioning for just the right level of comfort.